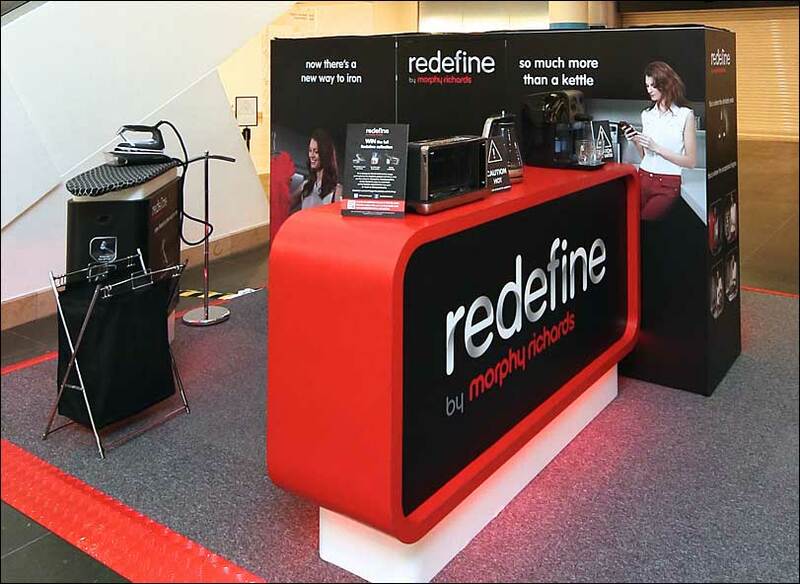 Morphy Richards wanted to run a four-week roadshow across the busiest shopping centres in the UK for the launch of their “redefine” products. 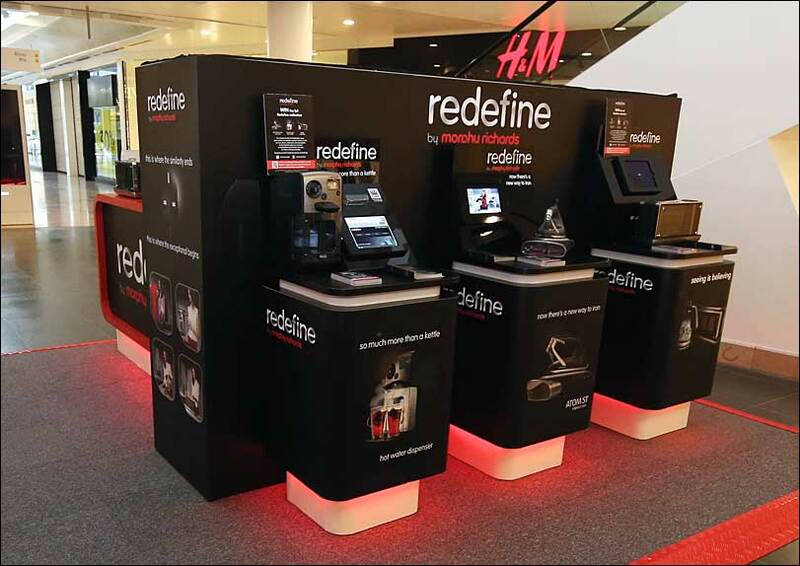 The key objective of the retail display stand project was to create interest, desire, and action in a busy environment. Merit designed and built a retail pop-up shop, installing and dismantling it at each venue. 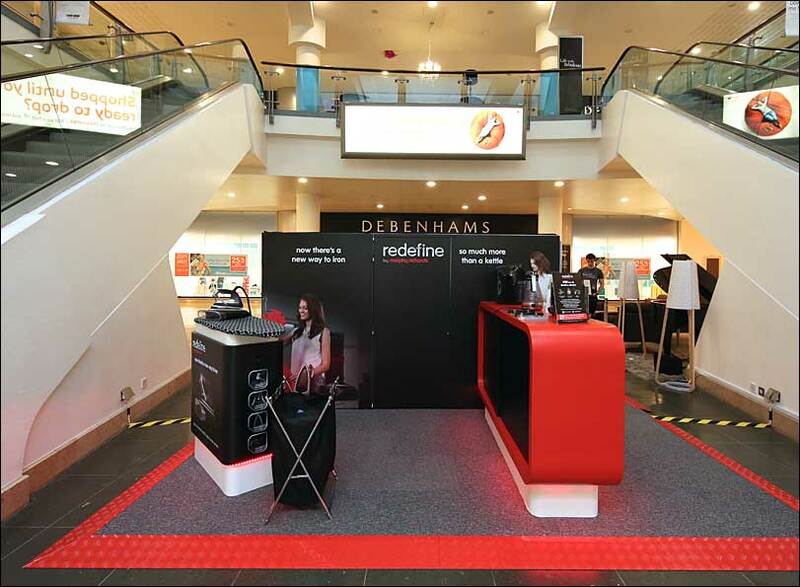 Using our project management capabilities, we created a hassle-free experience for Morphy Richards, liaising with the different shopping centres around any restrictions of on-site installation. Our installation and dismantle programme ensured that the display was set-up while the centre was closed and ready to go for the opening.